Google’s Nexus Launcher Unofficially Available for Download! 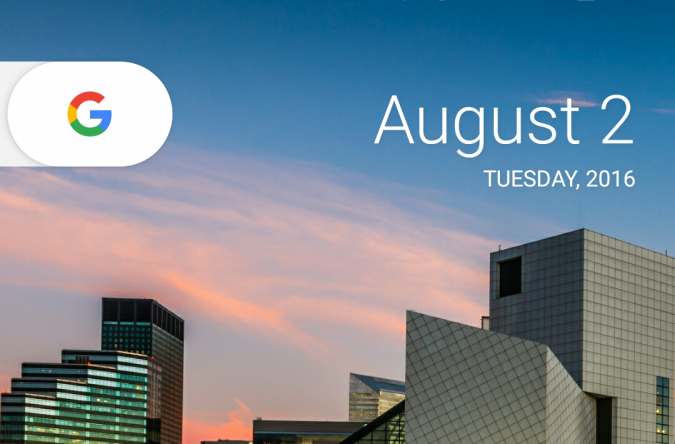 The new Nexus Launcher has been the talk of leak-town the past day and today. For a recap, this is the launcher that is rumored to be default on the new Nexus devices, Sailfish and Marlin. While most of us have to wait to get a chance to try out the new Nexus devices, what we can do is try out the new launcher right now. 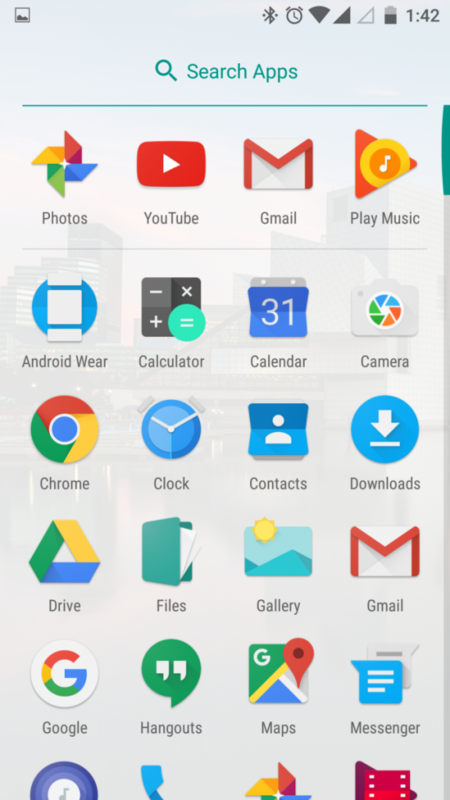 XDA Recognized Developer and Contributor BeansTown106 got his hands on the leaked Launcher, so other users can now get a taste of the new Nexus Launcher by installing it as any other apk on their devices. The download link presented (also present as an attachment in the forum post) has the app in a flashable zip, but you can extract the apk from it if that’s what is comfortable for you. 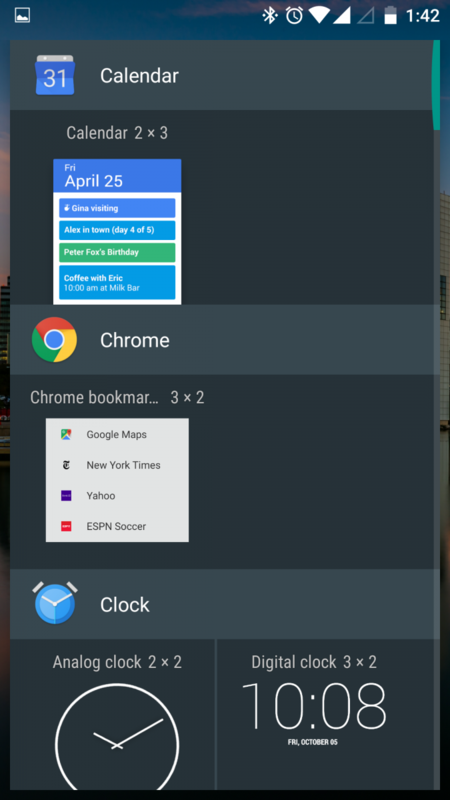 If you want Google Now in a swipable pane on the homescreen, you need to make sure that the apk is installed as a system app. The flashable zip already does that for you, but you can do it manually as well if you are installing the apk. While pictures can speak a thousand words, the experience works much better. So give it a shot! Notable features of the Nexus Launcher include the absence of an App Drawer icon (App Drawer still exists with a swipe up gesture), and the existence of a Daily Wallpaper feature. 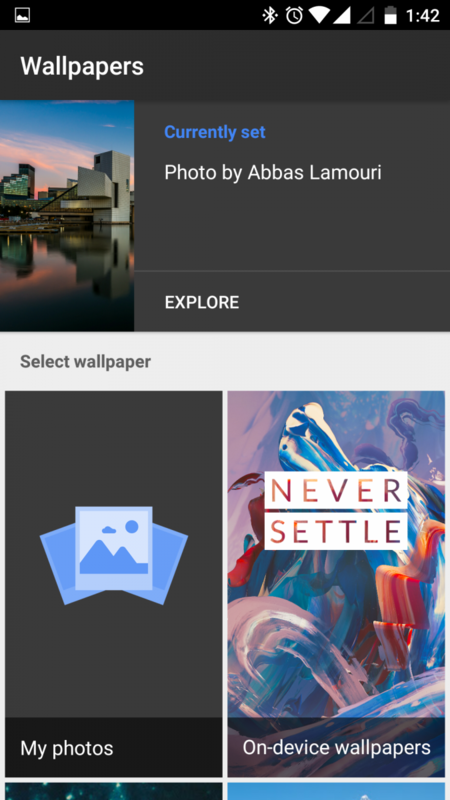 There’s also a wide collection of wallpapers built-in as well. It would be curious to see if and how Google incorporates all the changes in this Nexus Launcher within AOSP or within the Google Experience Launcher. Edit: It was brought to our notice that the source that we presented was not the original source. Further, download links kept dying. As such, the article has been updated to mention the correct source and now has a working download link. Enjoy! 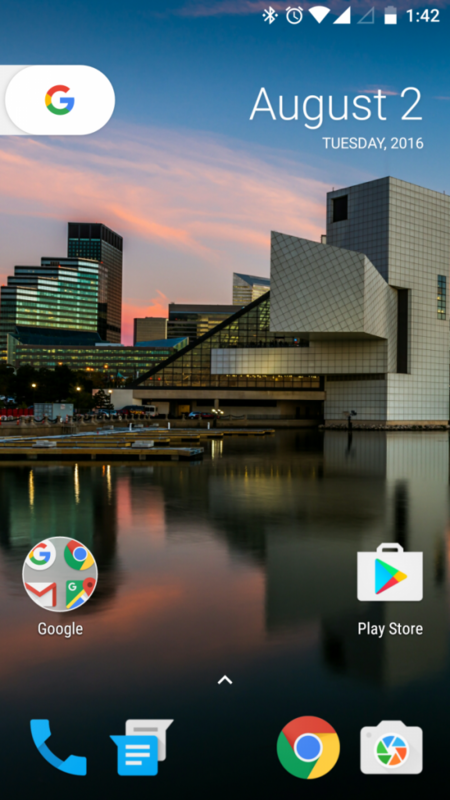 Have you tried the new Nexus Launcher? Should the launcher be available for AOSP as well? Let us know your experience in the comments below!